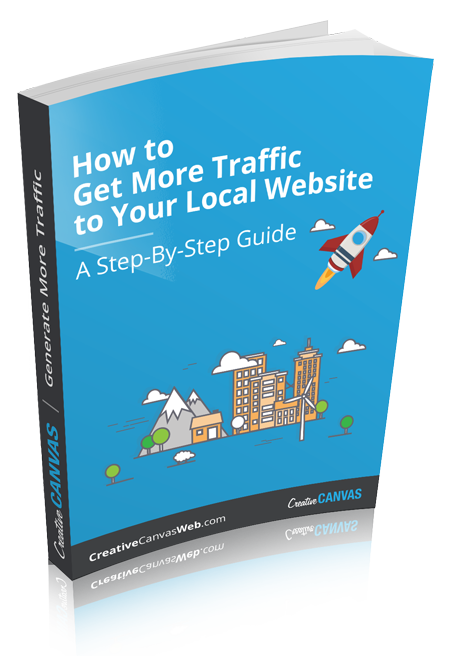 Get more local traffic to your website with these 9 easy steps (absolutely free). If you own a business you’re used to finding ways to save money by doing things on your own and taking advantage of free services. Well here’s your chance to do exactly that! As a business serving your local community, getting traffic from people located near your business are some of your most important customers. They’re the ones who you’ll build long-term relationships with, they’ll keep coming back, and they will tell all their friends. 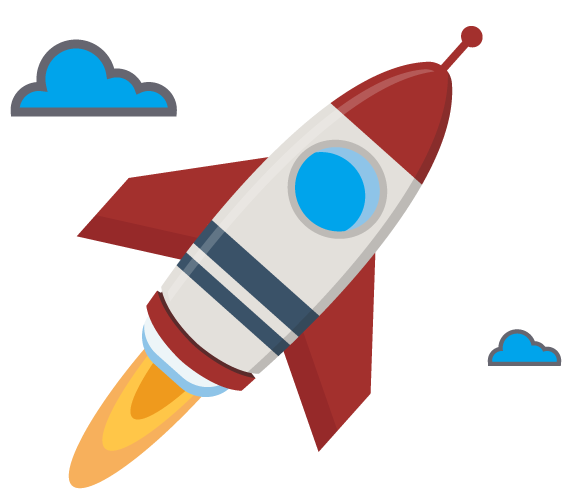 The question is how can we get your website to attract more and more of this type of customer and convince them to choose you to do business with. Does Free Advertising with Google Exist? As you know Google offers a variety of digital services to businesses, some free and some paid. While some businesses may find that Google’s free Gmail account meets all of their needs, others may need the paid version Gsuite for a variety of reasons such as custom email addresses, 24/7 support, and larger file storage. What if we said a similar setup exists for advertising? It does and it’s particularly useful for local businesses. Keep reading to learn what it is and how to take advantage of it. Google is the predominant search engine in the world. In the U.S. Google has well over 60% of the “search” market share with the Microsoft as its next closest competitor at just over 20%. Google is at the top and remains there for one reason: the results they have produced over the last decade or more have given visitors the best results…and they (we) keep coming back! We trust google’s results, so much so the phrase “Google It” has become the “Kleenex” of the industry. Google’s goal is to continue doing this ad infinitum (big word translation: endlessly), and as a result, in addition to advertising platforms that do cost, like Google Ads (Pay-Per-Click marketing), they offer businesses some “free” ways to get more exposure. Google has a platform called “Google My Business” and it’s a 100% FREE platform that will increase your business’ visibility in Google Maps and Google Search in your local community. By creating a Google My Business account and providing as much information as possible about your business, it will help Google and ensure that along with your actual location, you will be found by searchers in the results. How can we make sure Google knows that your business has exactly what the customer is looking for? We’ve outlined all you need to do in a free step by step guide. Download our guide to make sure your Google My Business submission is optimized for the best ranking in local search results. This free guide will take you through all the steps necessary in getting your FREE Google My Business account setup.